Tan N Bed is Greenville, North Carolina’s tanning salon of choice for indoor and sunless tanning. From high-intensity stand-up beds to Mystic Tan HD booths–our Evans Street location is equipped with the latest and most innovative tanning technologies to give you the “kissed” look of your dreams! Need help developing a base tan? Or boosting your color in time for next weekend’s ECU Pirates’ football game? We offer indoor and sunless tanning packages to suit your individual tanning wants and needs. This state-of-the-art high-pressure bed provides color results immediately. While low-pressure tanning beds require 10-15 visits to establish a base tan, a high-pressure bed only requires 3-4 visits. This unit is great in preparing for weddings, proms or vacations. 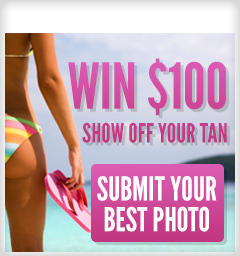 Membership and Package Explanations should be represented on the “Tanning Page”. Get ‘kissed’ at Tan N Bed! 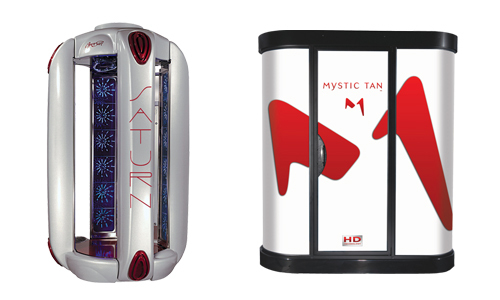 The Mystic Tan HD is the most advanced state-of-the-art sunless system available to our clients. 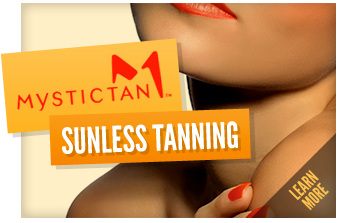 We confidently tell our clients that they are getting the best sunless tan available with our Mystic Tan HD system. Our hottest sunless option is our Mystic HD (High Definition) Tanning which delivers flawless results while keeping you warm and dry from start to finish. Contact us today and find out for yourself what makes us the premier ECU and Greenville tanning designation. 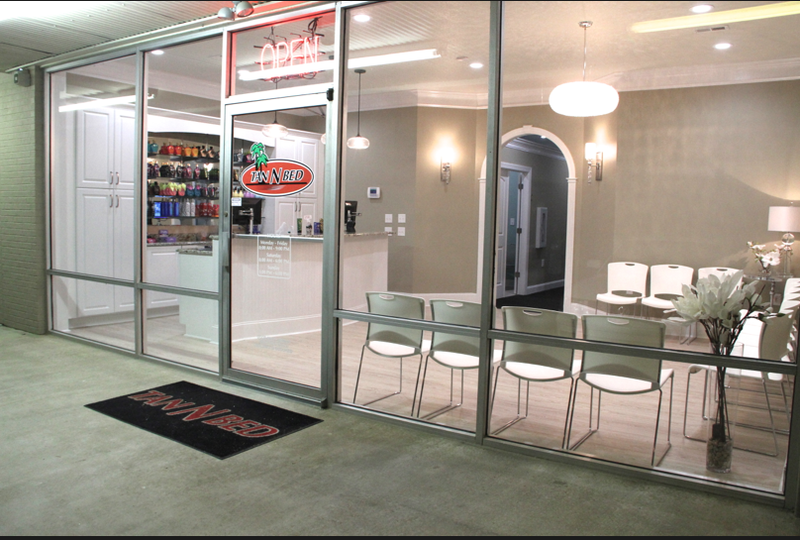 A comprehensive breakdown of our Greenville tanning membership programs and rates is available on our “tanning” page. © 2019 Tan N Bed. All rights reserved.